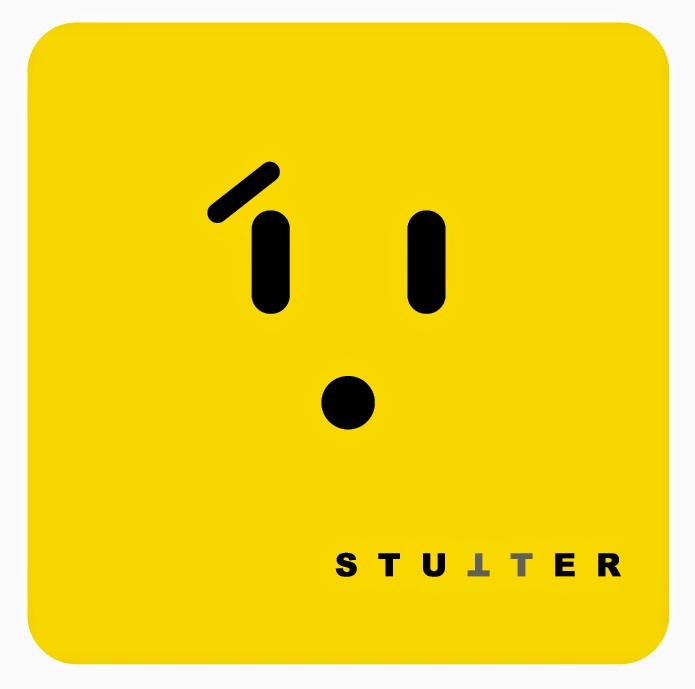 Today, October 22, is International Stuttering Awareness Day! This seems like a good time to announce my next project. For those who knew me back in high school, you may have noticed that I stuttered quite a bit. I still do sometimes. Stuttering has affected my life, and in this I'm not alone: one percent of people stutter. While not the biggest demographic, most people know someone who has a speech impediment. It's often hard to hide, much to our dismay. Inspired by recent empathy games like Depression Quest and Minority Media's games, I decided to design a game that re-creates what it's like to live with a stutter. Embarrassment, social anxiety, avoidance, and more will be explored in this stutter simulator. For people who stutter, the game will let them know they aren't alone and provide help resources. For people who don't stutter, i.e. most people, the game aims to build empathy through a better understanding of what it's like to struggle with the disability. The potential benefits of such empathy building are many, including increased self-esteem and bullying prevention. I am consulting with members of the Canadian Stuttering Association to ensure that the game reflects not only my experience, but that it contains aspects common to many stutterers. If anyone reading this has a speech impediment, don't hesitate to contact me. I'd be more than glad to hear your story, and it might inspire mechanics for the game! Marc d'Entremont provided the cover art for this game. Check out his work at www.mdhimself.com! Marc used a retro face design commonly seen in games like Mario or Kirby, but added the eyebrow to create emotion, which fits the stutter simulator's focus on anxiety. To me, it represents a smart contrast between classic lighthearted games and the new, more ‘serious' empathy games genre. Thanks again Marc!